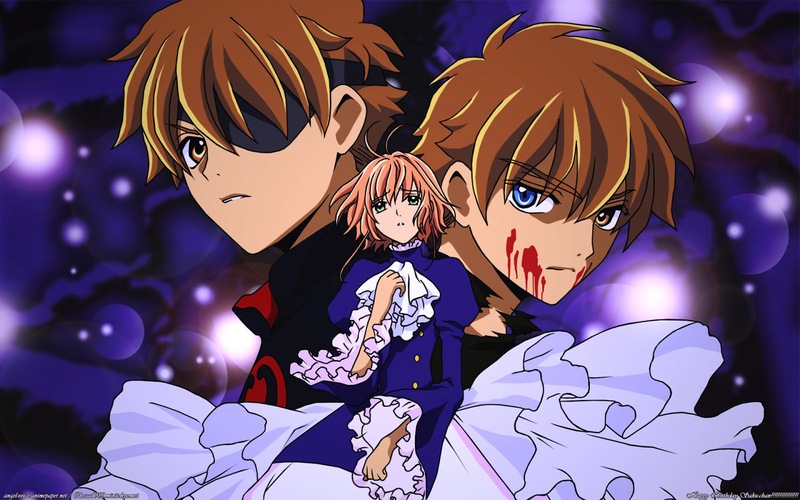 Tsubasa: Reservoir Chronicle (ツバサ-RESERVoir CHRoNiCLE) is a shōnen manga series written and illustrated by the manga artist group Clamp. 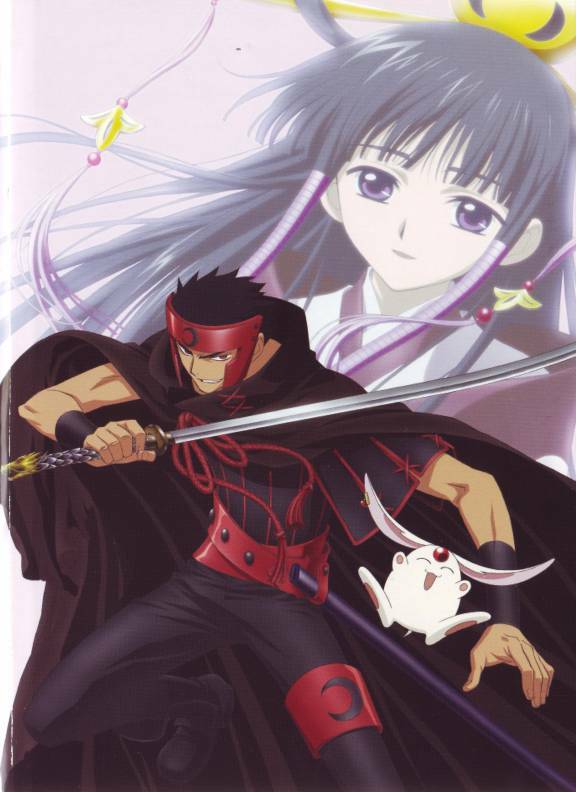 It takes place in the same fictional universe as many of Clamp’s other manga series, most notably xxxHolic (review soon!). 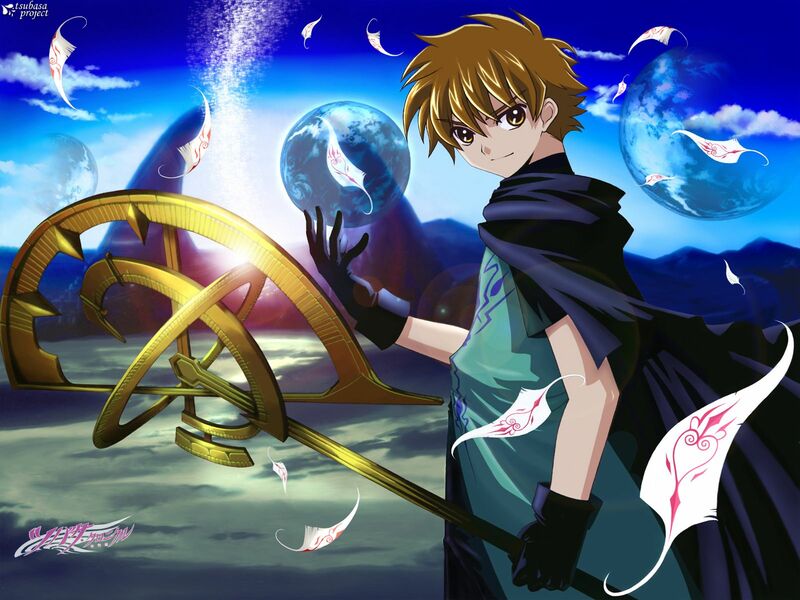 The plot follows how Sakura, the princess of the Kingdom of Clow, loses her soul and how Syaoran, a young archaeologist who is her childhood friend, goes on a quest to save her. 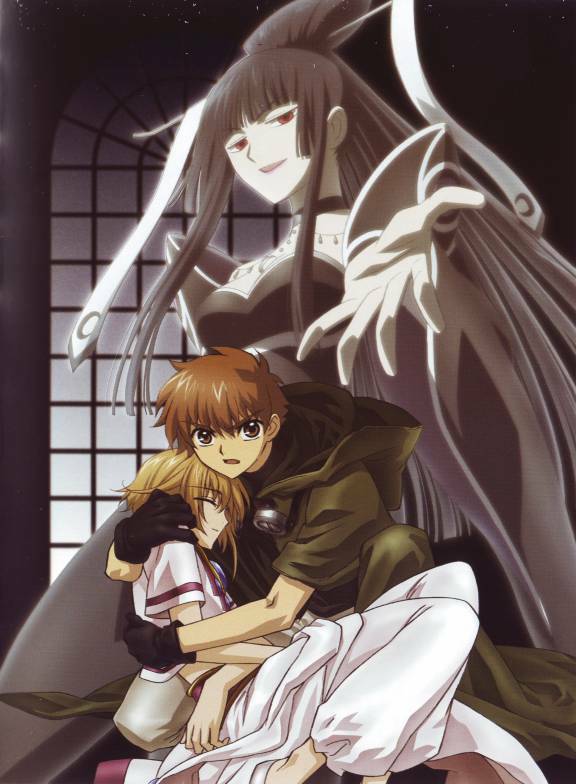 Dimensional Witch Ichihara Yuuko instructs him to go with two people, Kurogane and Fai D. Flowright. 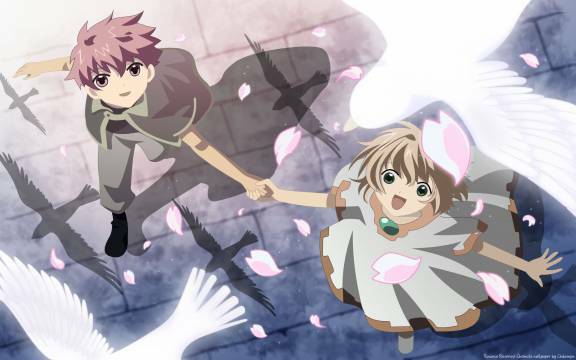 They search for Sakura’s memories, which were scattered in various worlds in the form of feathers, as gathering them will help save her soul. 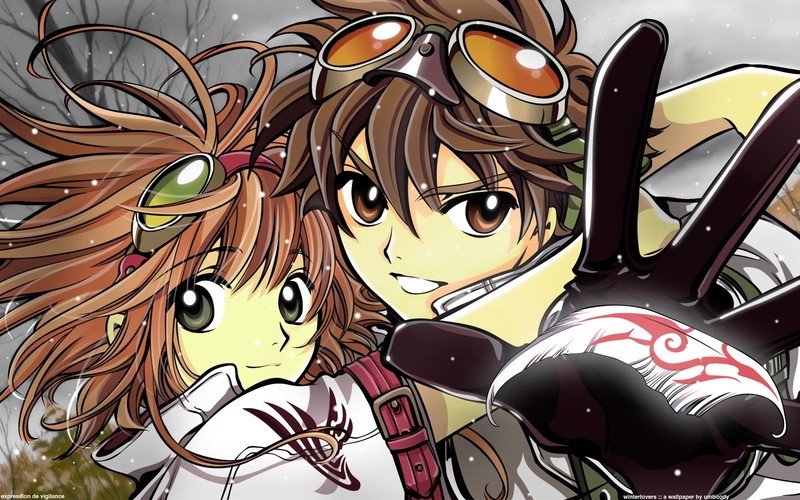 Tsubasa was conceived when four Clamp artists wanted to create a manga series that connected all their previous works. 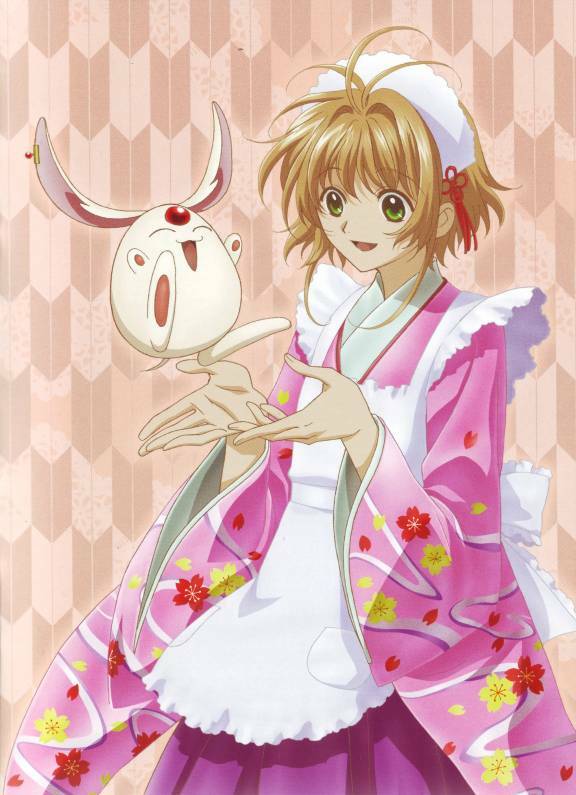 They took the designs for the main protagonists from their earlier manga called Card Captor Sakura (review HERE!). 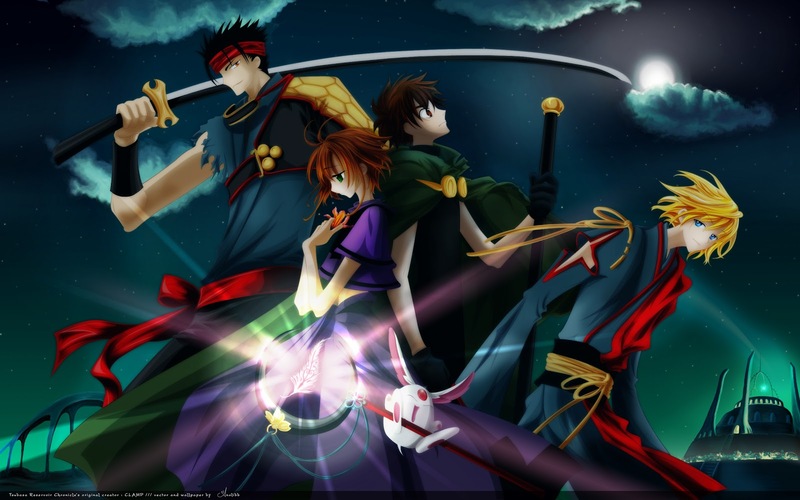 The manga was adapted into an anime series, Tsubasa Chronicle (ツバサ･クロニクル), animated by Bee Train, which aired 52 episodes over two seasons between April 9, 2005 and November 4, 2006. 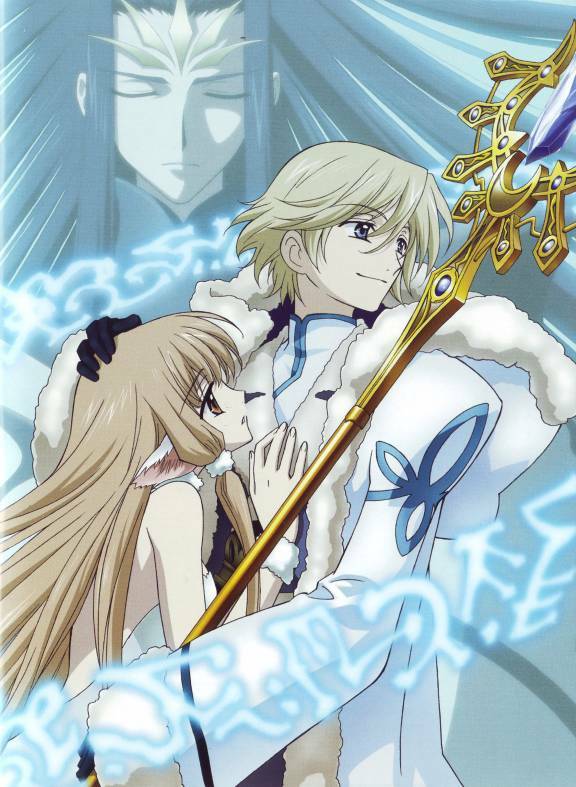 Production I.G released an interlude film between the first two seasons titled The Princess in the Birdcage Kingdom, as well as five original video animations (OVAs) between November 16, 2007 and May 15, 2009 (Tsubasa Tokyo Revelations – 3 episodes – and Tsubasa Spring Thunder Chronicles – 2 episodes), which acted as a sequel to the second season. 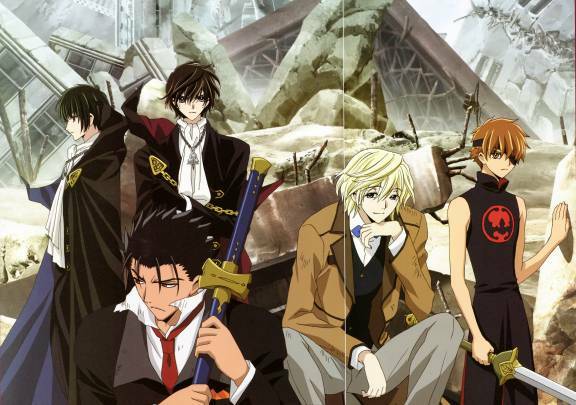 Both the manga and anime have had positive response from critics, who praised its connections to previous works and its artwork. The plot twists in later parts of the story have been generally praised for how they affect the overall plot as well as for being surprising. 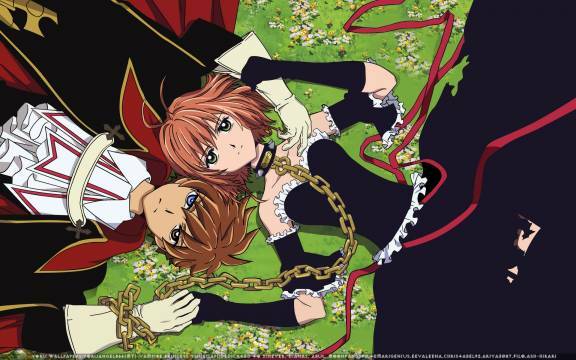 Personally, it’s one of the anime series that I most enjoyed watching, because I really like its main characters Sakura and Syaoran. 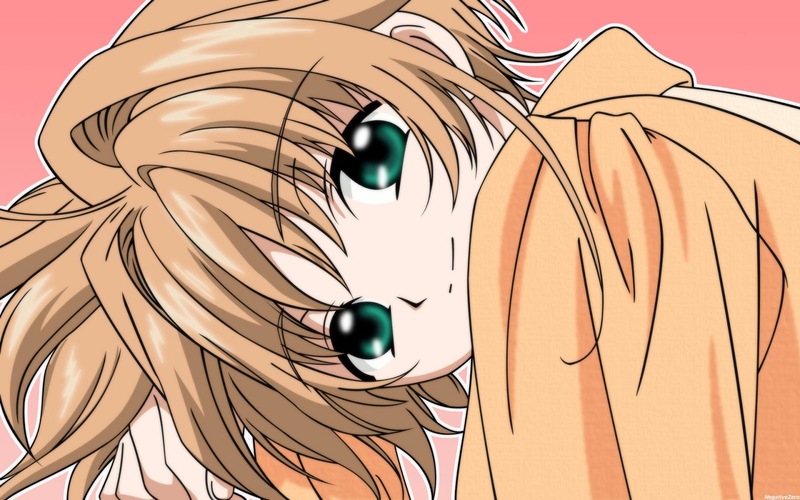 I think Clamp did an excellent job bringing them back! But there is more. The soundtrack of this anime is ABSOLUTELY FANTASTIC! I might be as bold to say it is one of the best one I’ve listened to, if not the best! It is composed by Kajiura Yuki (梶浦由記), also responsible for the formation of the group Kalafina (review HERE!). Enjoy a clip from the anime and some of its beautiful songs below!